Fusion Live is the builder and engineering cloud solution that can store data in three locations: Europe, Middle East, and the USA. This SaaS offers document management, business process management, program management and project collaboration features in more than 10 languages. Fusion live permits full collaboration from each participant and will keep a complete business and audit trail of the project's communication. Home builders and real estate professionals love the cloud product Pivotal CRM. The SaaS application provides excellent tools to streamline and speed up most activities that you invest the bulk of your time. Pivotal CRM will create expense management reports, quote, and proposal forms, and other services directed towards an increase in production and enhanced business-customer relationships. It is compatible with Microsoft Systems and has social networking add-ons. eBid Systems is widely used by public agencies and construction builders in general. eBid provides an easy way to customize procurement services with integrated tools for bidding, price comparison, proposal follow-up and other critical activities. 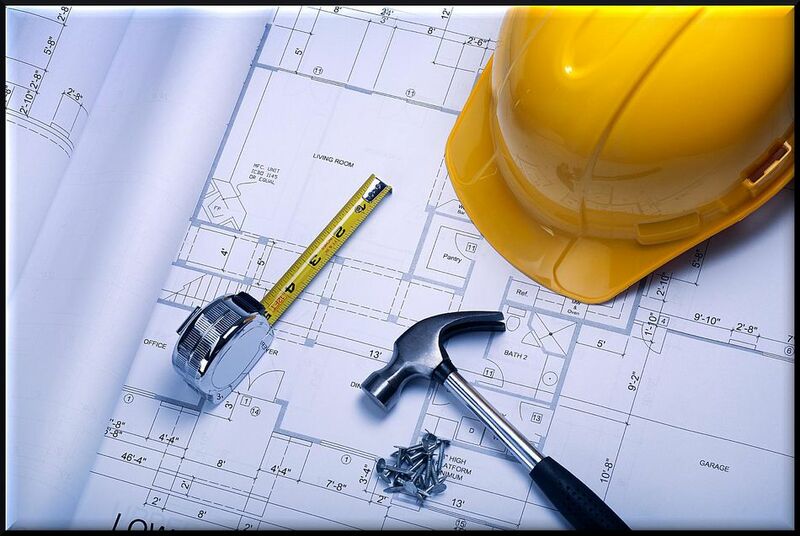 EADOC is directed mostly towards construction managers and building owners. EADOC cloud service has the ability to deliver projects in a faster way, reducing staff hours and enabling sharing of data with your clients and sub-contractors. It reduces the need for administrative personnel, keeps track of your LEED scoring and can reduce project delays. Procore Construction Project Management Software ranks as one of the world's leading providers of cloud project management solutions, with tools to manage RFI's, submittals, contracts, and scheduling, among other important features. It is compatible with Microsoft Project, Primavera Suretrak, and other industry standard scheduling tools. The e-Builder SaaS enhances project execution by increasing productivity and quality, while reducing overhead costs and expenses. It offers enhanced forecasts and projections from cash flow, retrieval of accurate cost information, and faster overall delivery of the project. Microsoft Dynamics CRM enables you to establish a central management center to improve quality and efficiency through sharing of information by users. The Microsoft Dynamic CRM allows you to keep track of current schedules, resource allocation project status current issues and business developments. Specialized versions are available for contractors, consultants, and architects, and building product suppliers/plant hire organizations. Use the Build It Live cloud construction project management software will put the latest construction drawings in the right hands on the site allowing you to build correctly, minimize mistakes and enhance project communication. It even has a question center forum available to all users where questions can be answered or discussed in a real-time basis. It also provides tools to manage RFI's, submittals, proposals and change orders, minimizing delays, and speeding up construction activities. Aconex can manage drawings, BIM and 3D models, contracts, reports, schedules and other documentation on time and consistent between users. Useful project reports can be generated which provide insightful information about where and how the project is being executed. The Jonas SaaS cloud solution is good for mid-sized construction and service management companies. Jonas Premier is a new construction ERP system running in the Microsoft cloud. It is a complete offering for contractors including ; Job Costing, Subcontract Management, T & M Billing, Progress (AIA Style) Billing, GL, AP, AR, Bank Management, Purchase Order, Inventory, Time Entry and integrated Document Storage. Jonas Premier is a complete solution. Built on the Microsoft Azure Cloud means Jonas Premier is infinitely scalable. There is no hardware cost and it is accessible everywhere. The Cloud is the 21st century’s answer to software delivery. Projectmates Construction Management Software is an SaaS offered by Projectmates. It includes document management, scheduling, financial budgeting and change order management. This solution offers over 40 different modules that can be customized for a large number of construction projects to save time and money. It can also generate reports on how the project is performing, share reports with all active users, and complete projections of where the construction project is headed. It enhances communication, improves efficiency and reduces associated cost of data entry personnel. It also has the ability to manage day-to-day construction activities such as RFI's, submittals, daily field reports, site photos and more. What Does It Mean to have a "Green" Home?